Please click on the pics to enlarge the photos. 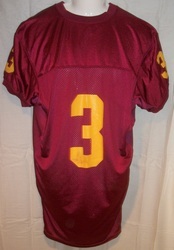 Minnesota Gohpers 2003 Bryan Cupito away jersey. 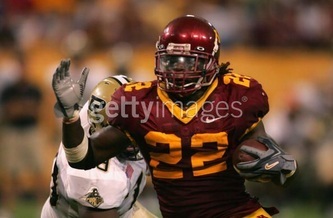 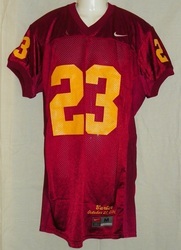 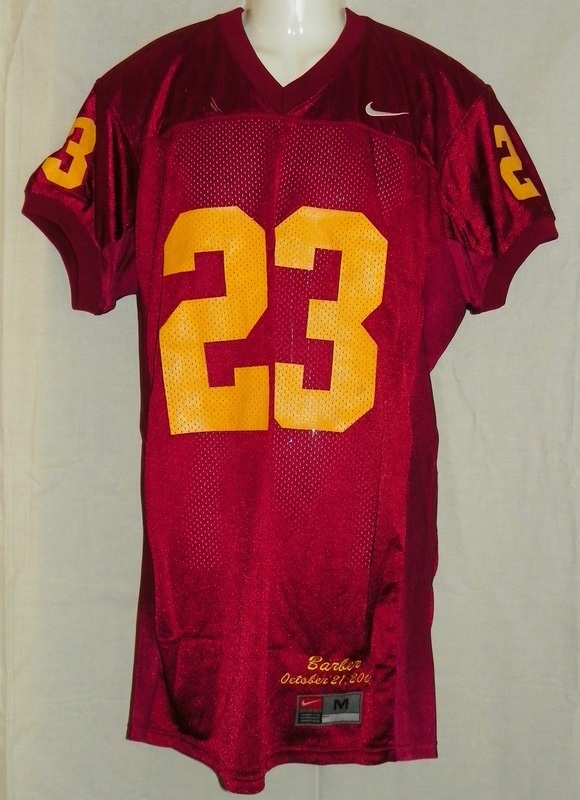 Minnesota Gophers 2006 Bryan Cupito Rose Bowl throwback jersey. 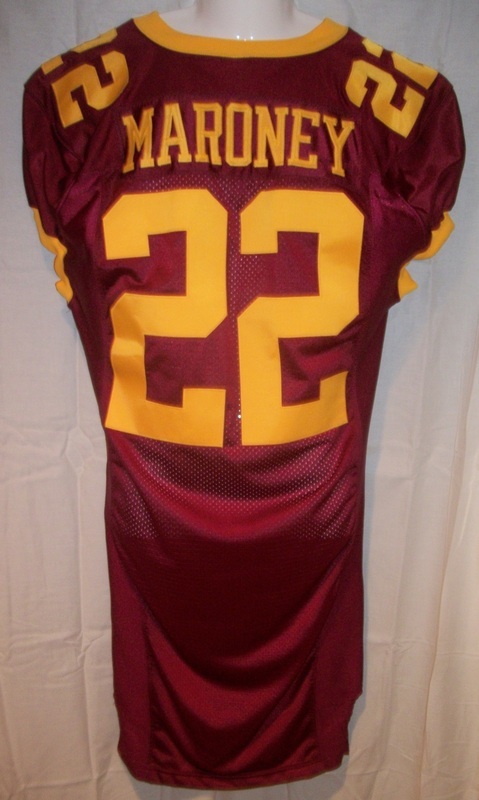 Minnesota Gophers 2004 Lawrence Maroney home jersey. 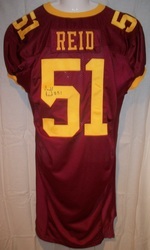 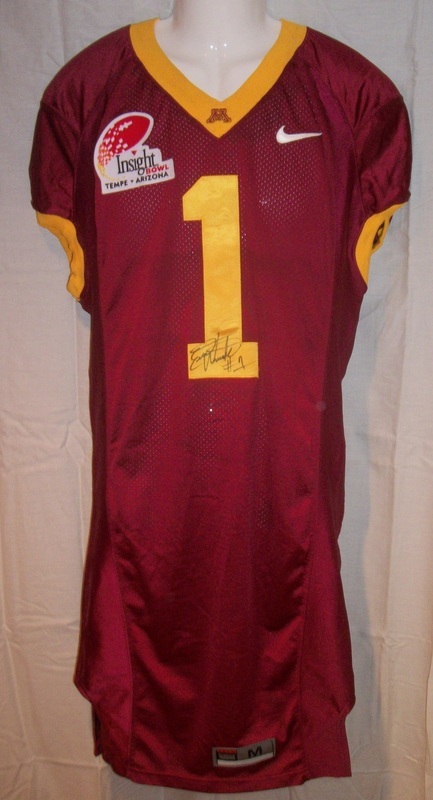 Minnesota Gophers Amir Pinnix autographed away jersey. 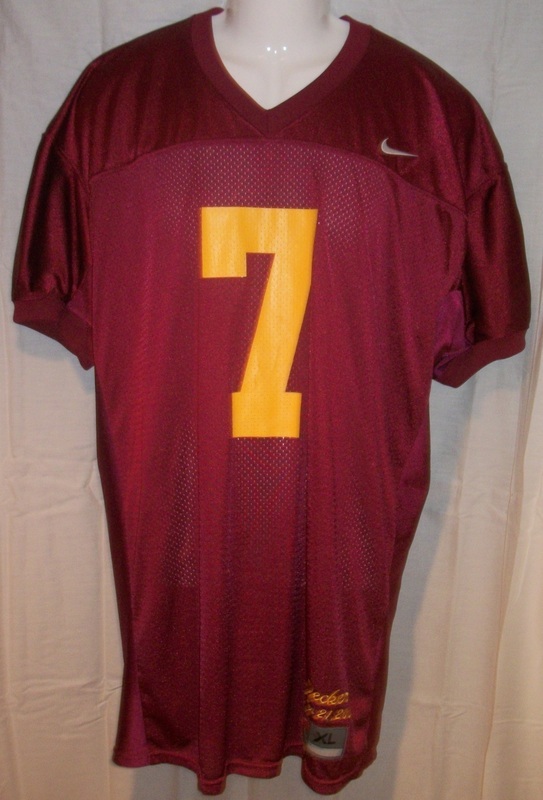 Minnesota Gophers 2007 Amir Pinnix away jersey w/ Captain's C, 35W and FK memorial patch. Minnesota Gophers 2007 Amir Pinnix alt. 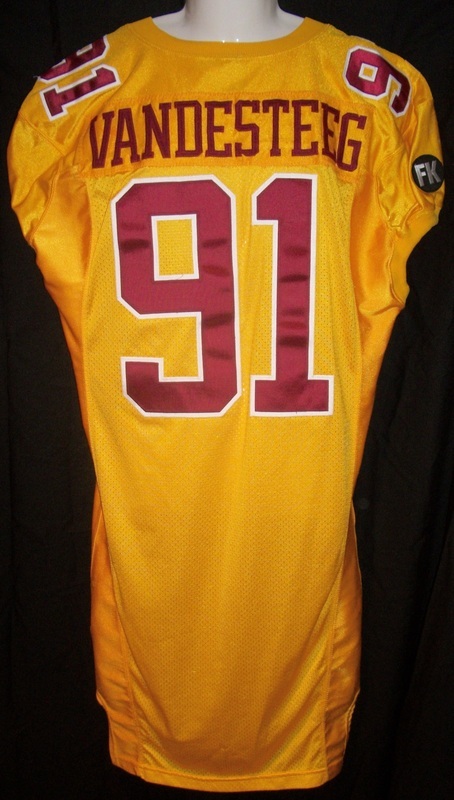 yellow jersey w/ Captain's C, 35W and FK memorial patch. 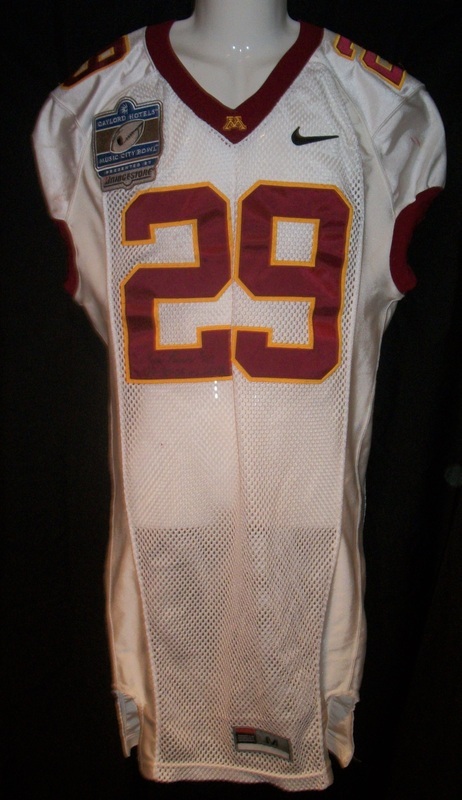 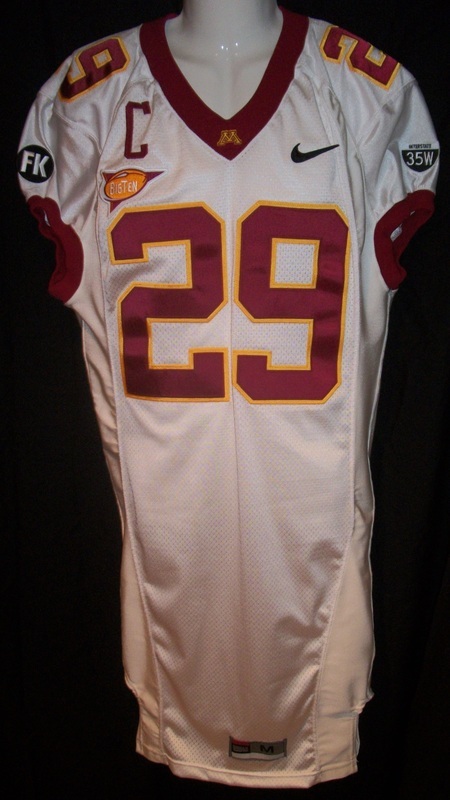 Minnesota Gophers 2006 Amir Pinnix Rose Bowl throwback jersey. 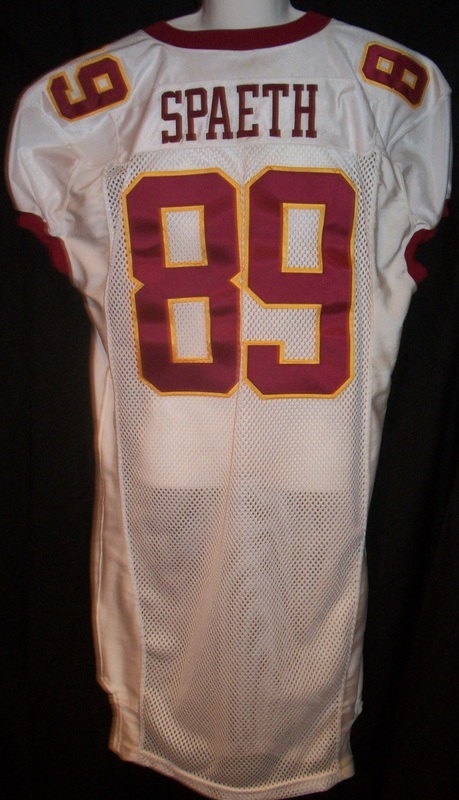 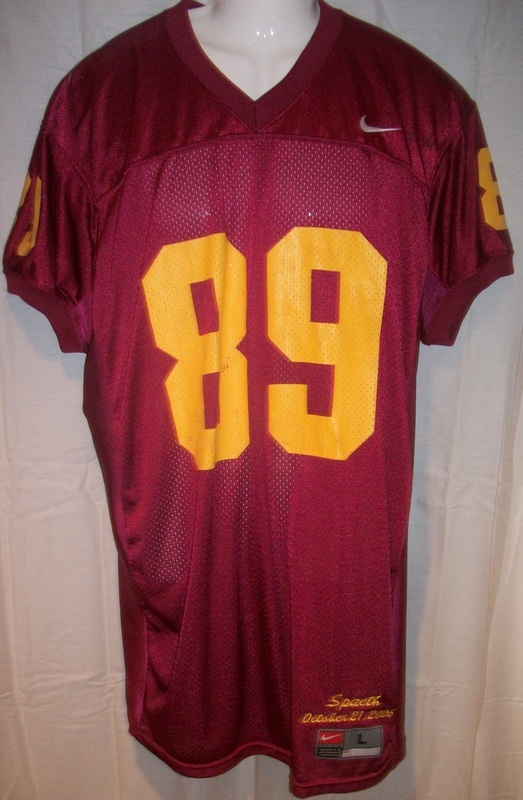 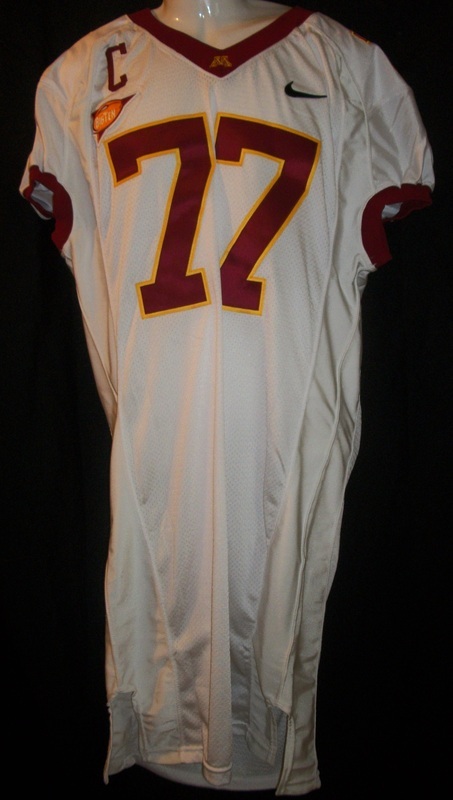 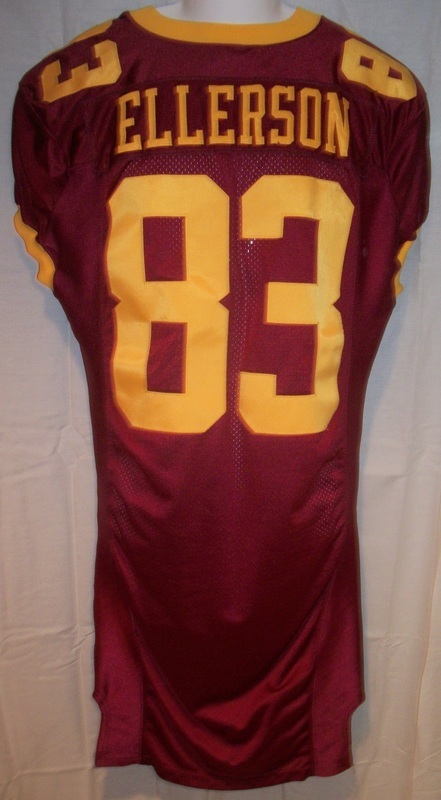 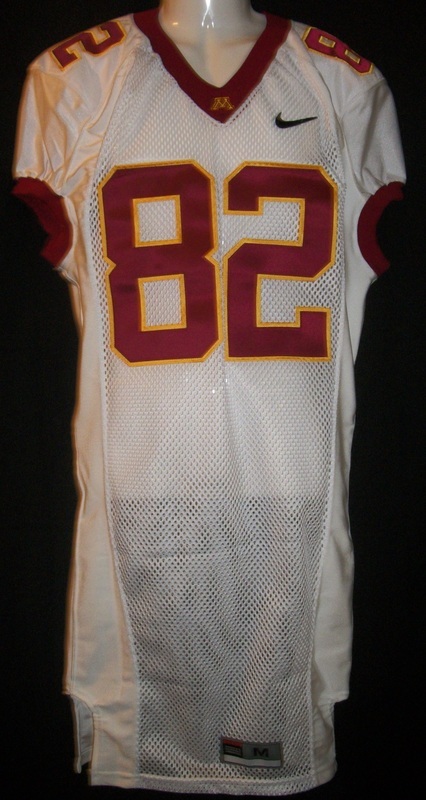 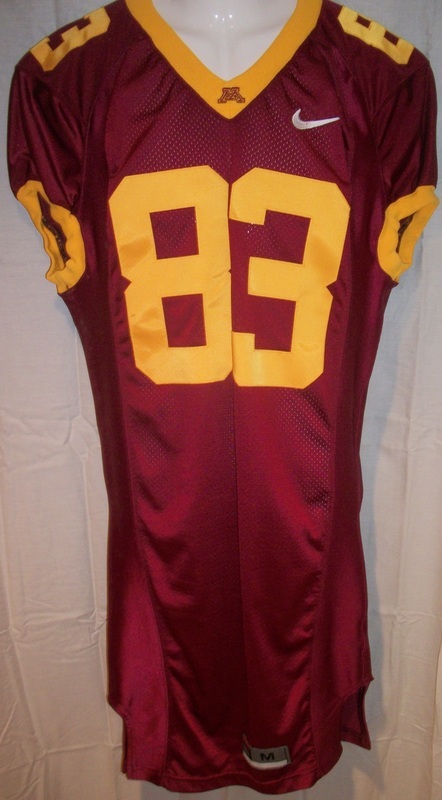 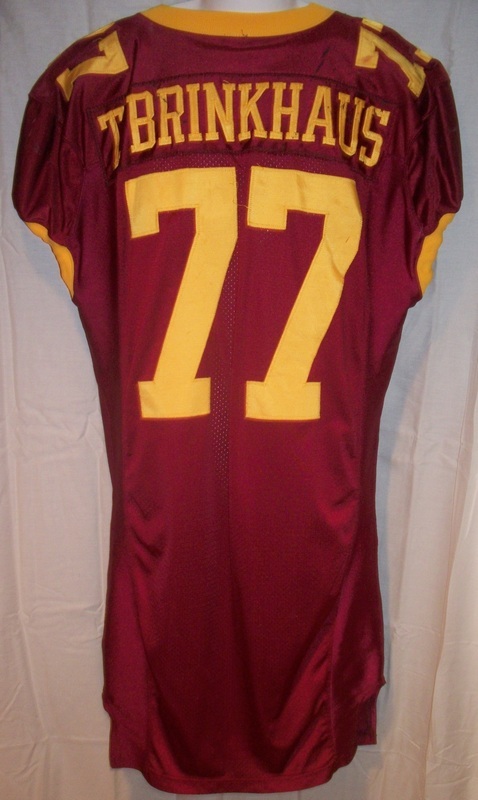 Minnesota Gophers 2006 Eric Decker Rose Bowl throwback jersey. Minnesota Gophers 2006 Enrie Wheelwright Insight Bowl jersey. 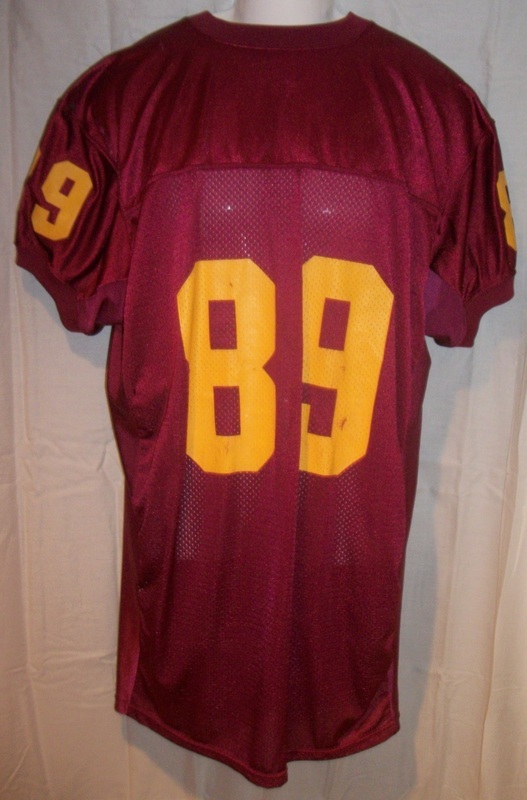 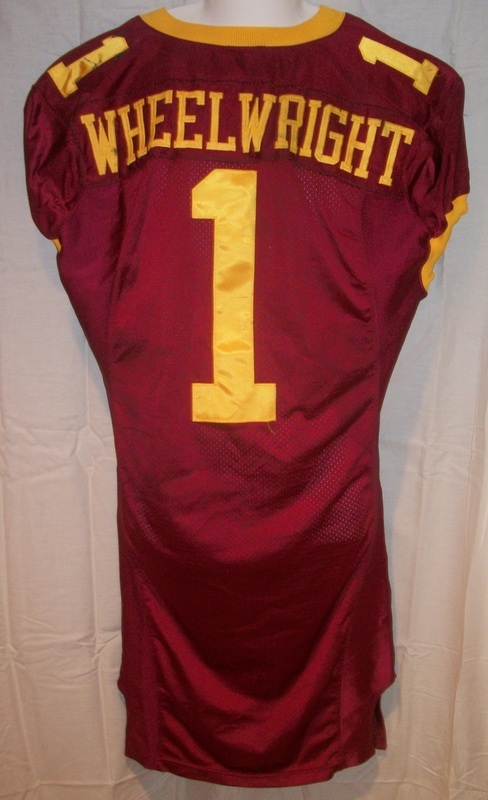 Minnesota Gophers Ernie Wheelwright away jersey. 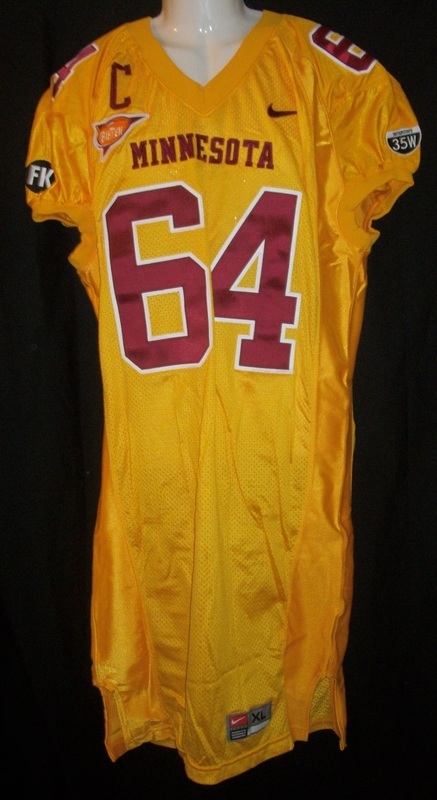 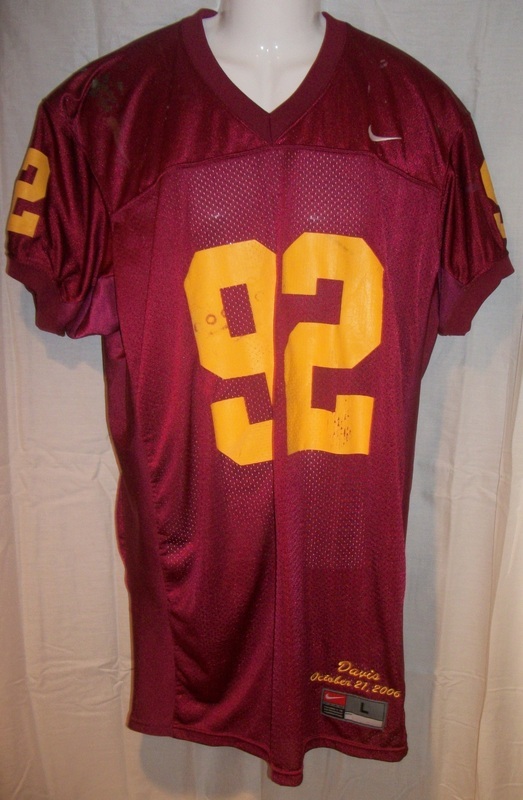 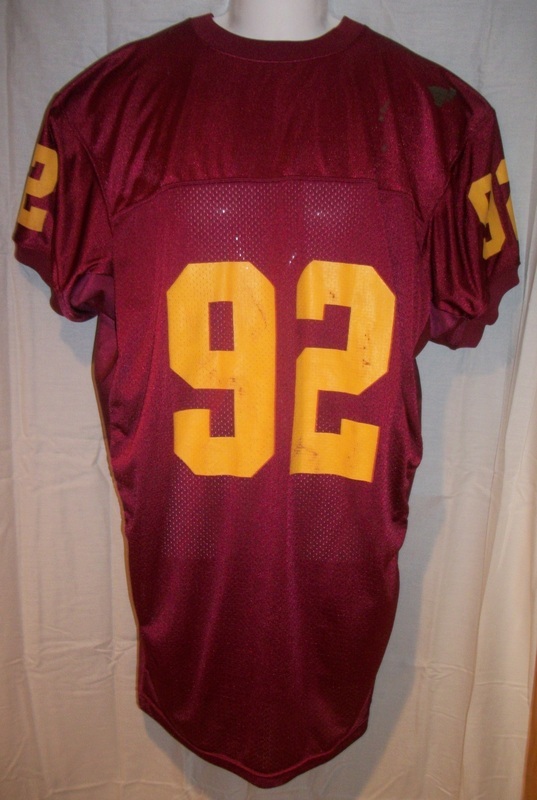 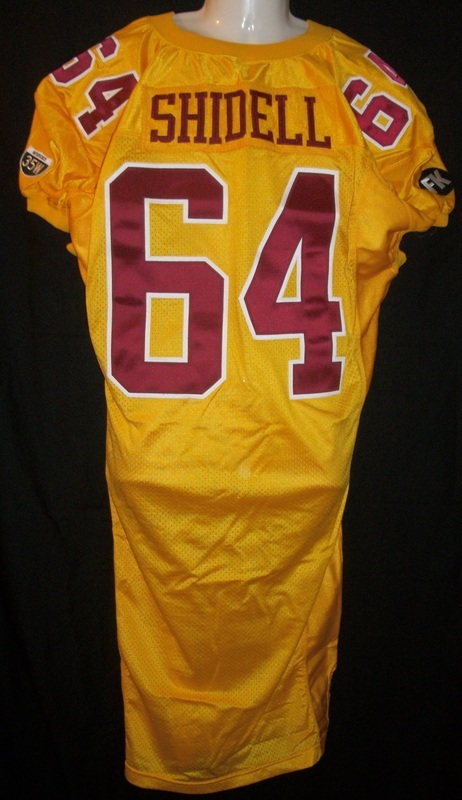 MInnesota Gophers Jarred Ellerson home jersey. 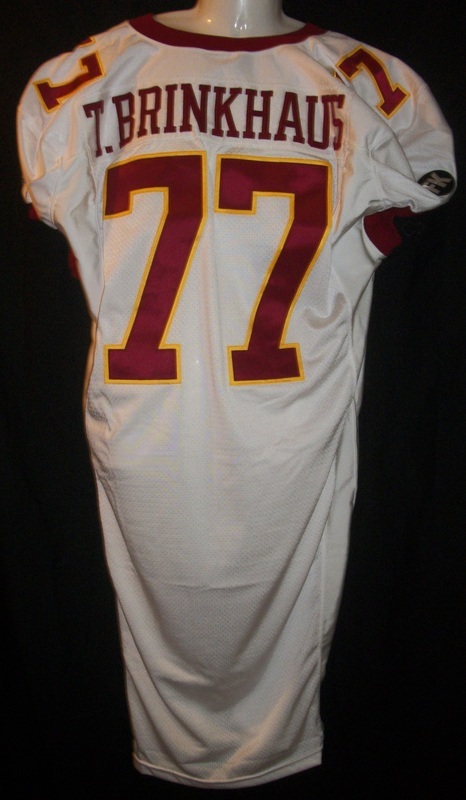 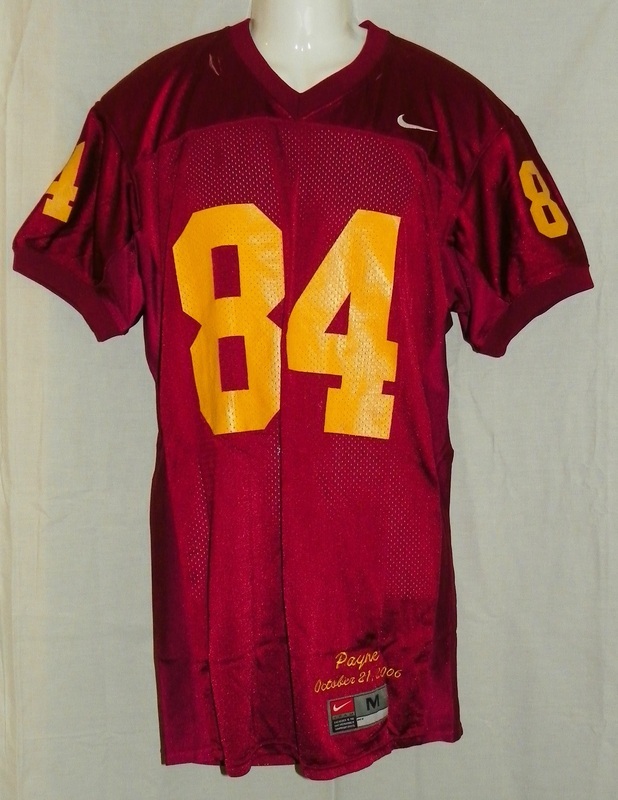 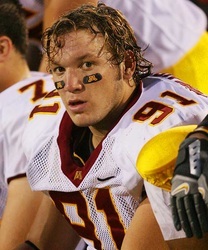 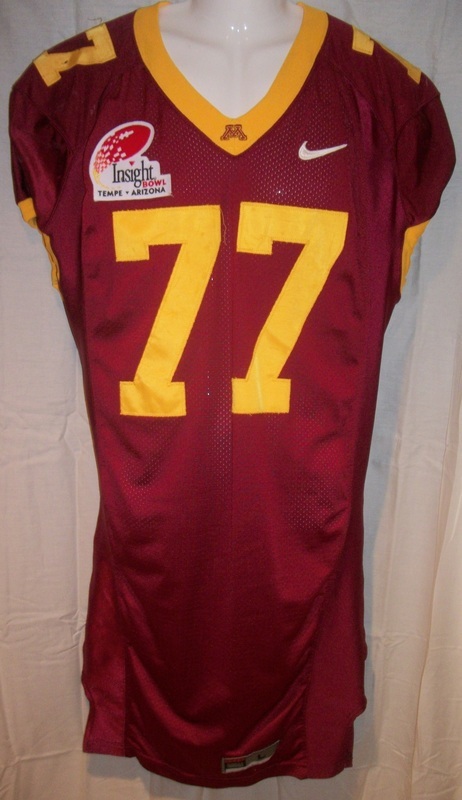 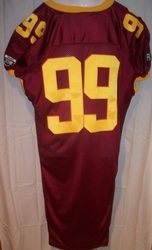 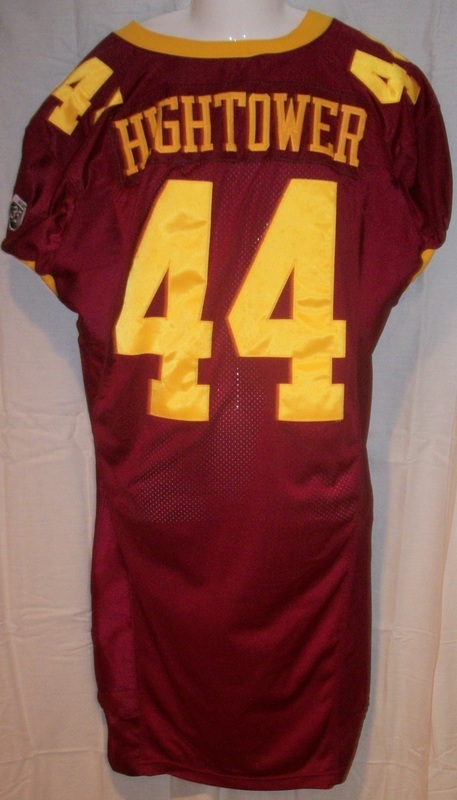 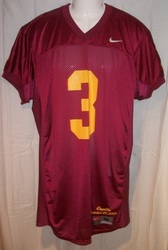 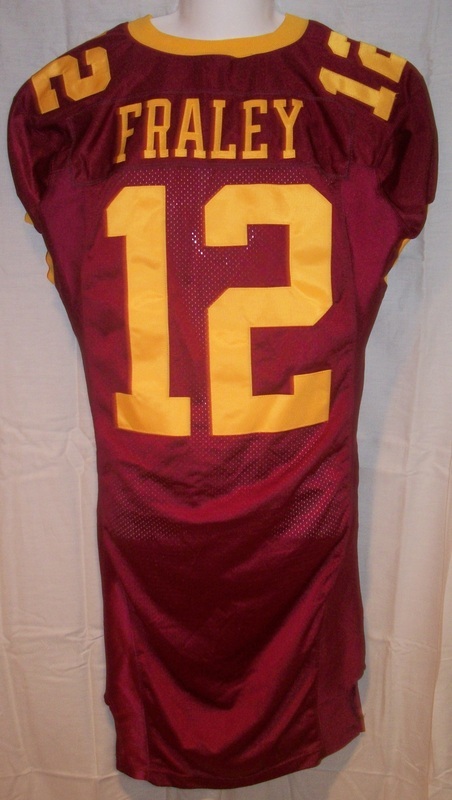 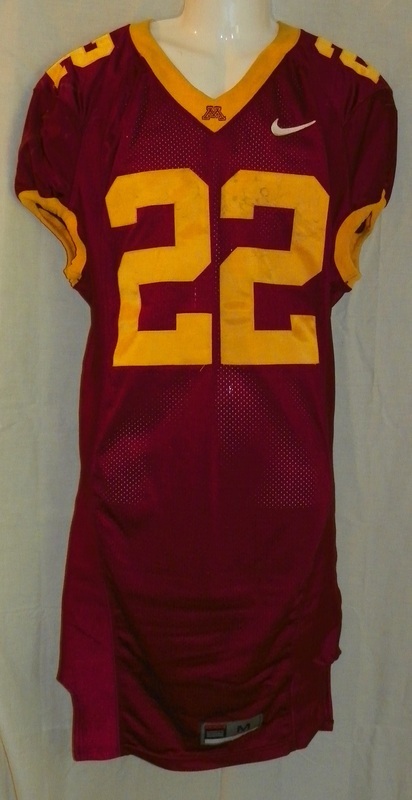 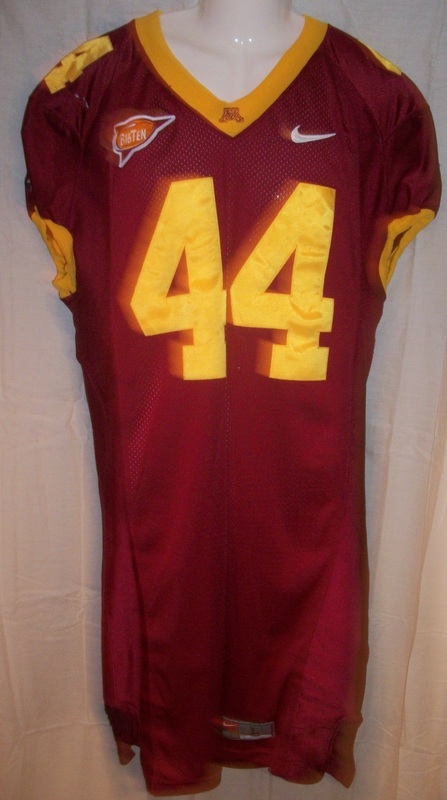 Minnesota Gophers 2006 Logan Payne Rose Bowl throwback jersey. 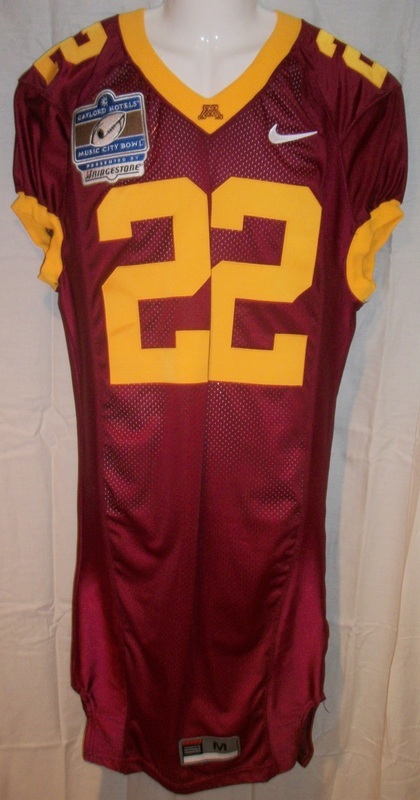 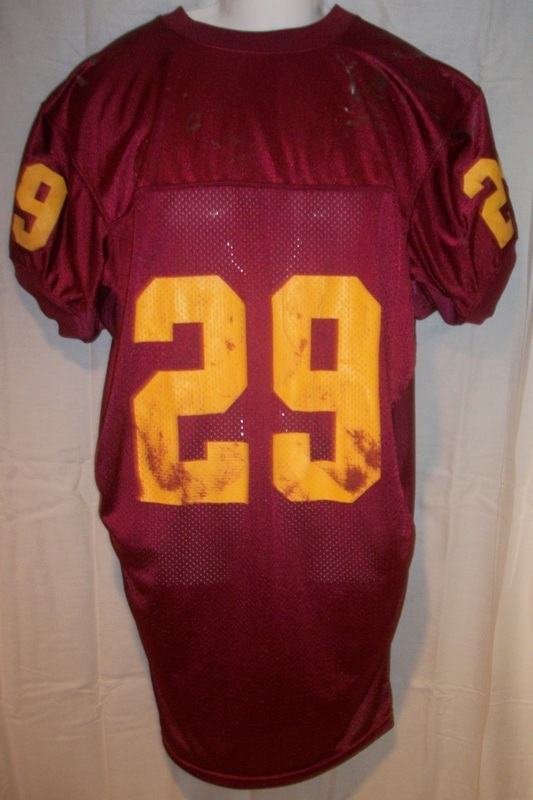 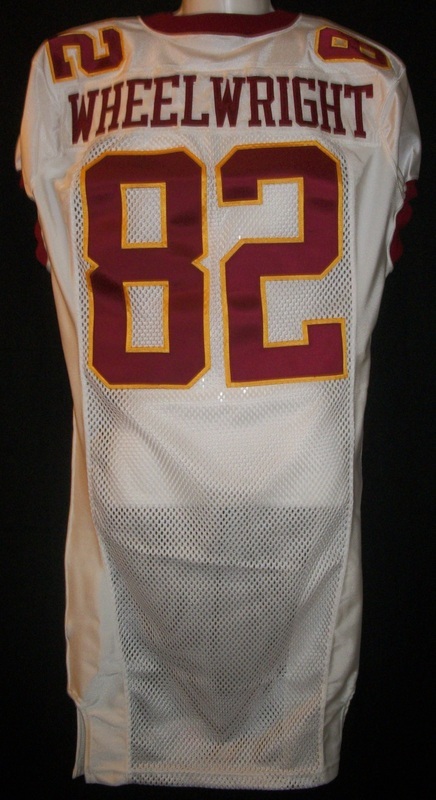 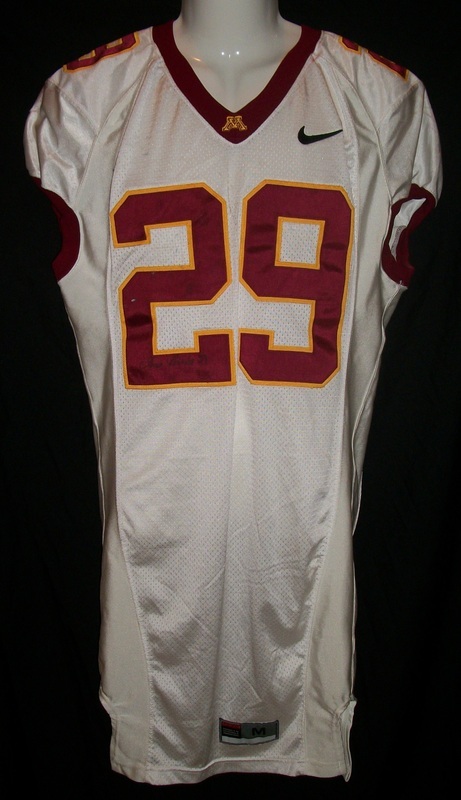 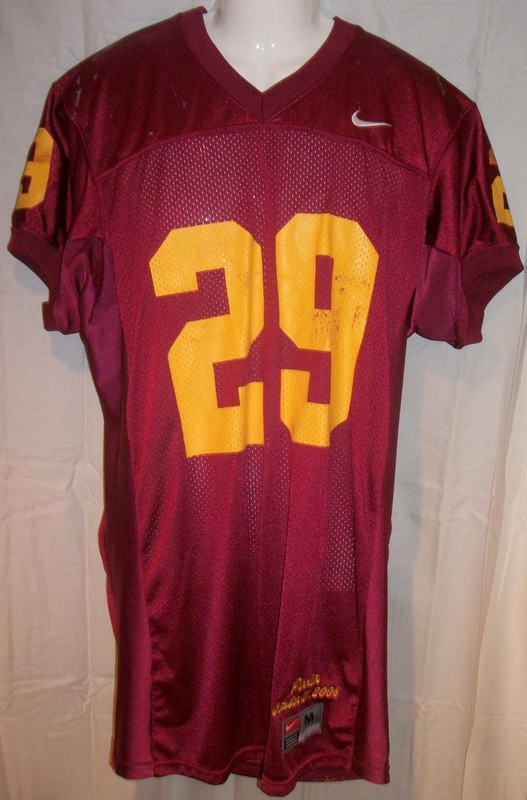 Minnesota Gophers Matt Spaeth away jersey. 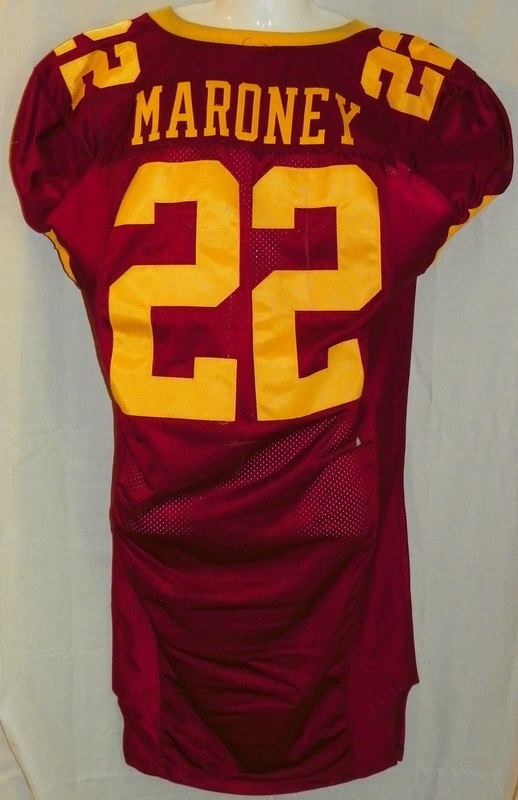 Minnesota Gophers 2006 Matt Spaeth Rose Bowl throwback jersey. 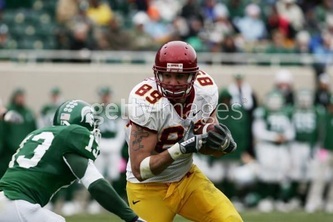 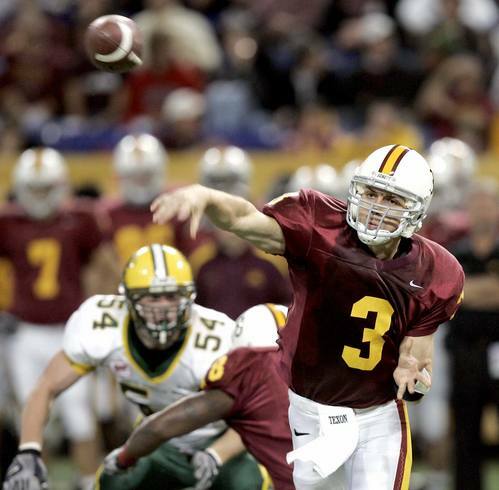 MInnesota Gophers 2006 Tony Brinkhaus Insight Bowl jerey. 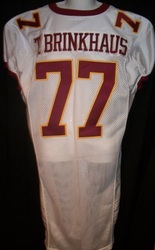 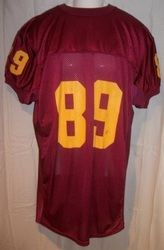 Minnesota Gophers Tony Brinkhaus away jersey. 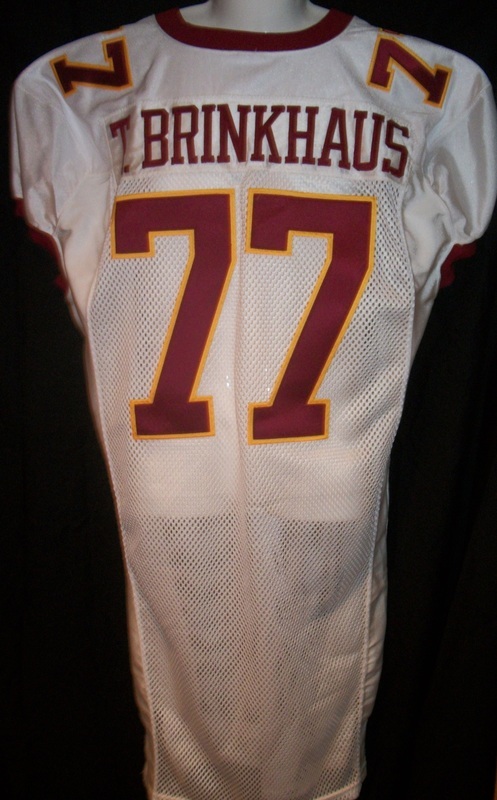 Minnesota Gophers 2007 Tony Brinkhaus away jersey w/ Captain's C and 35W patch. 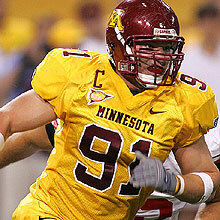 Minnesota Gophers 2007 Steve Shidell yellow alt. 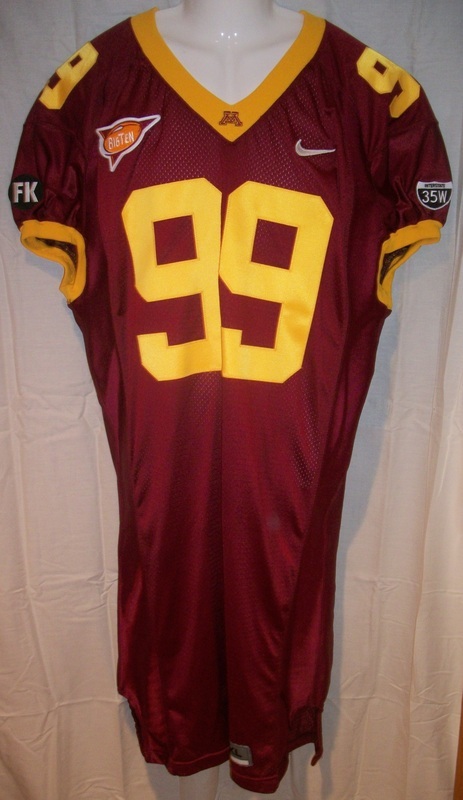 jersey w/ Captain's C, 35W, and FK memorial patch. 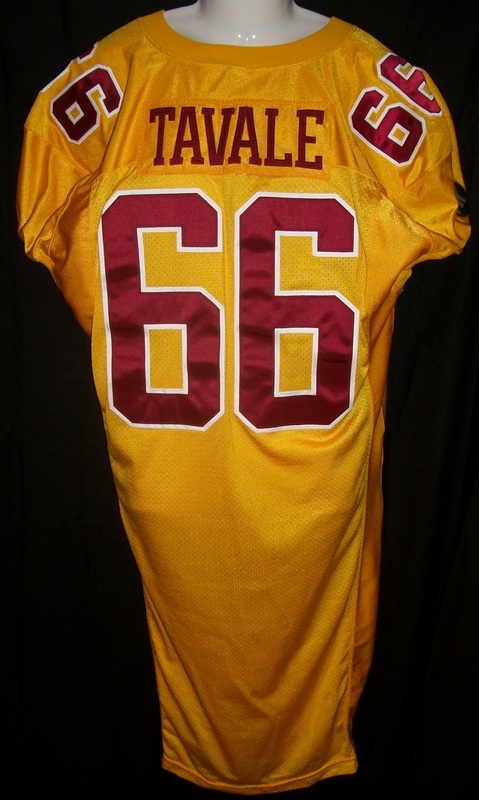 Minnesota Gophers 2007 Ned Tavale yellow alt. 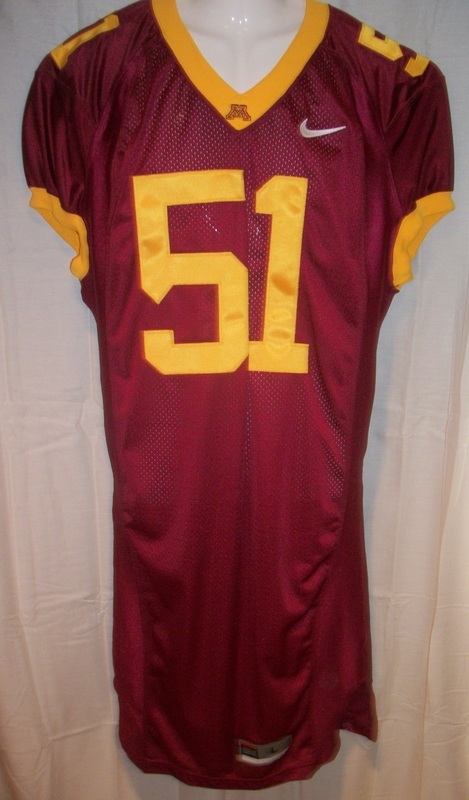 jersey w/ 35W and FK memorial patch. 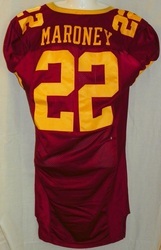 Minnesota Gophers 2006 Dominique Barber Rose Bowl throwback jersey. 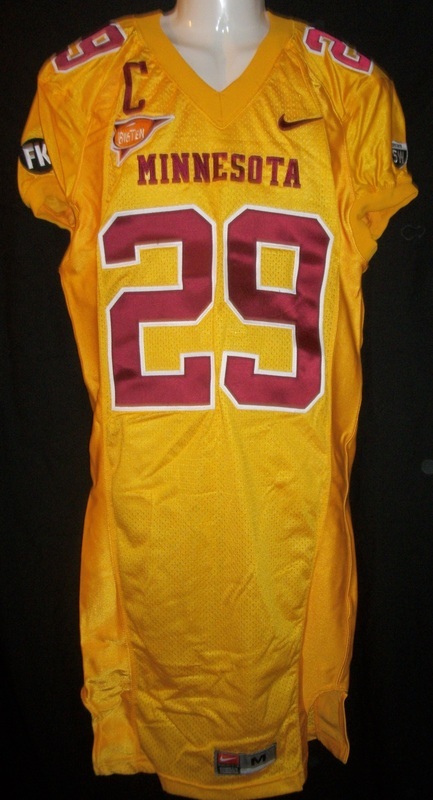 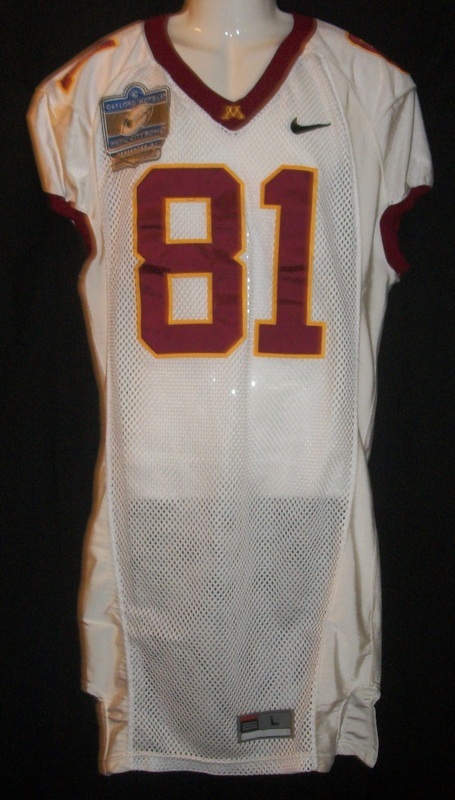 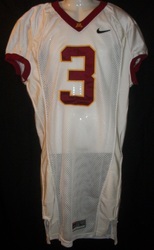 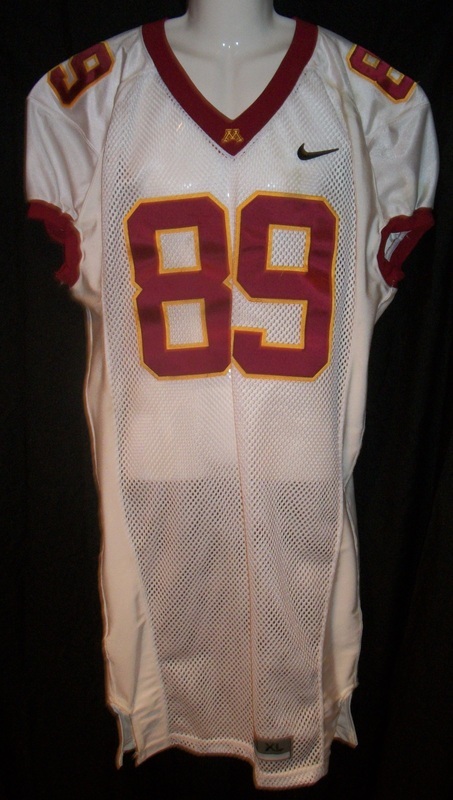 Minnesota Gophers Justin Fraley home jersey. 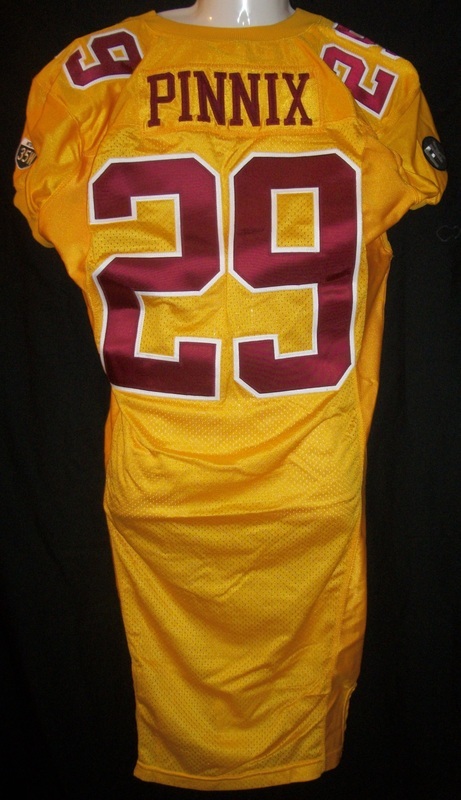 Minnesota Gophers 2007 Deon Hightowner home jersey w/ 35W patch. 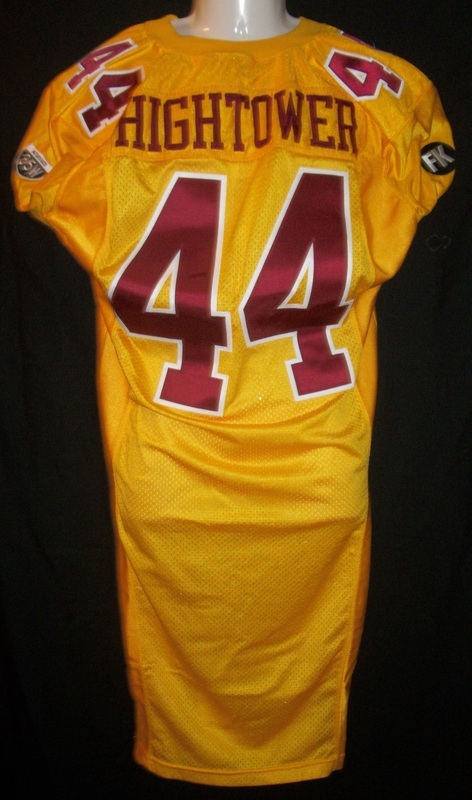 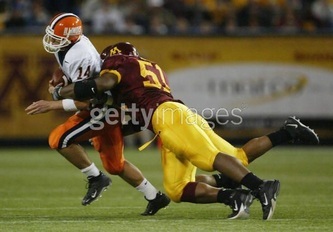 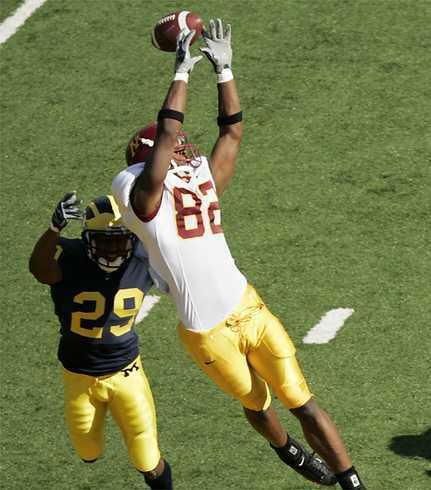 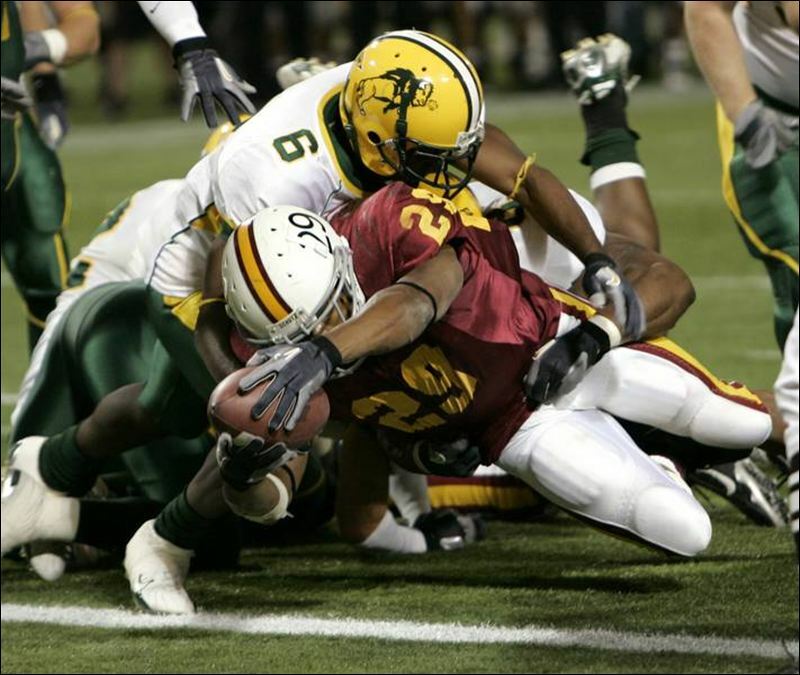 Minnesota Gophers 2007 Deon Hightower yellow alt. jersey w/ 35W and FK memorial patch. 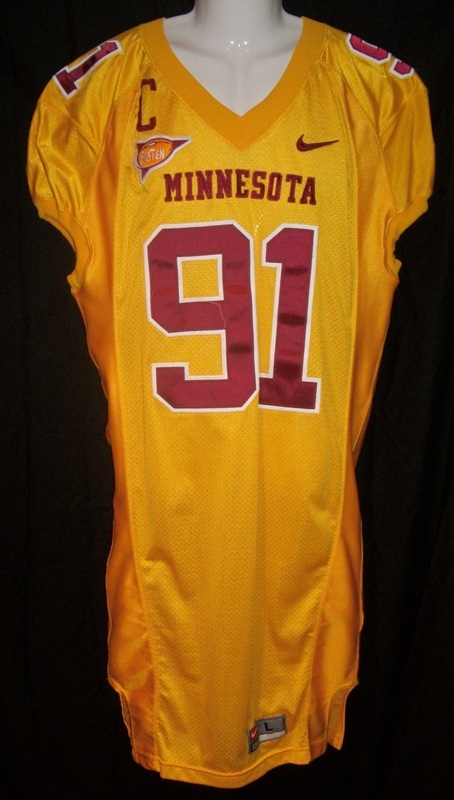 Minnesota Gophers 2007 Garrett Brown home jersey w/ 35W and FK memorial patch, namplate removed by team. 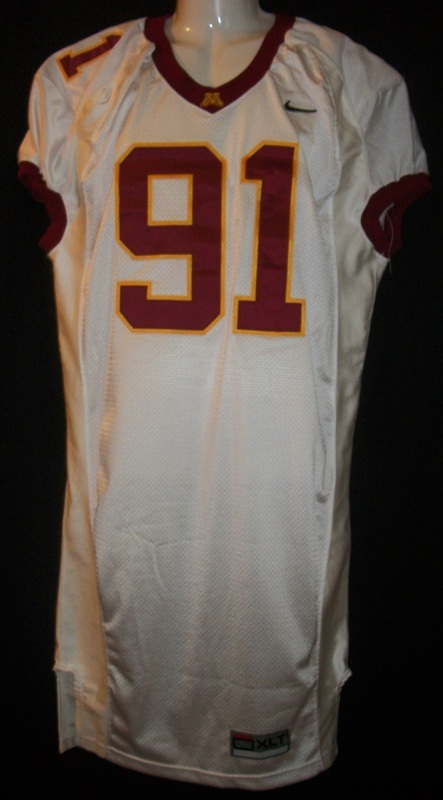 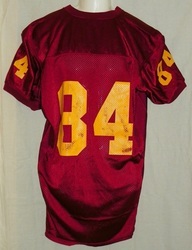 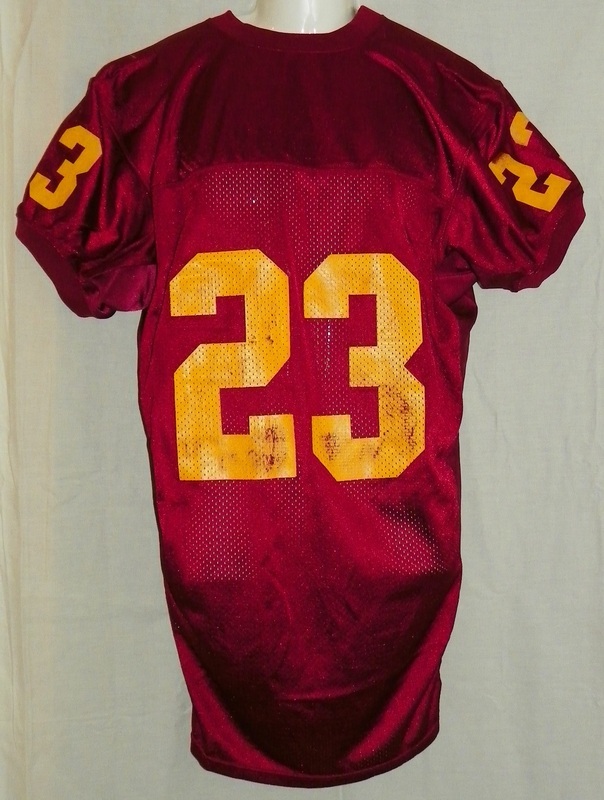 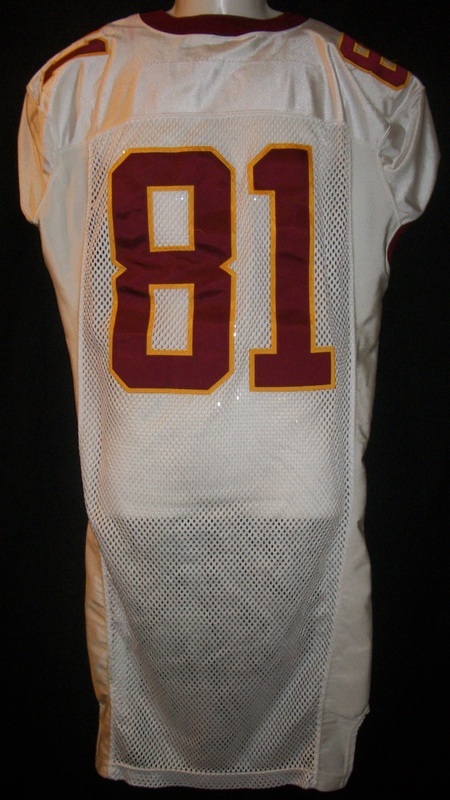 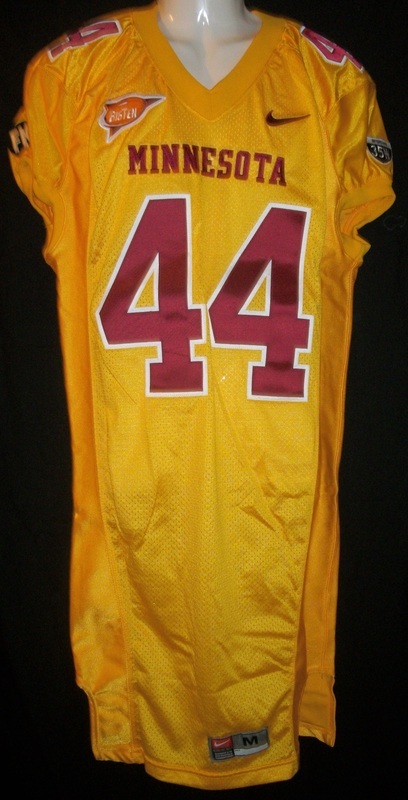 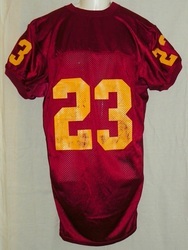 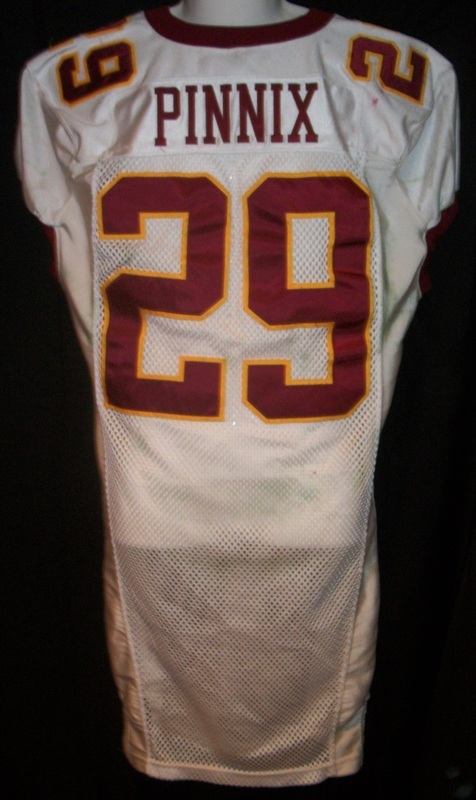 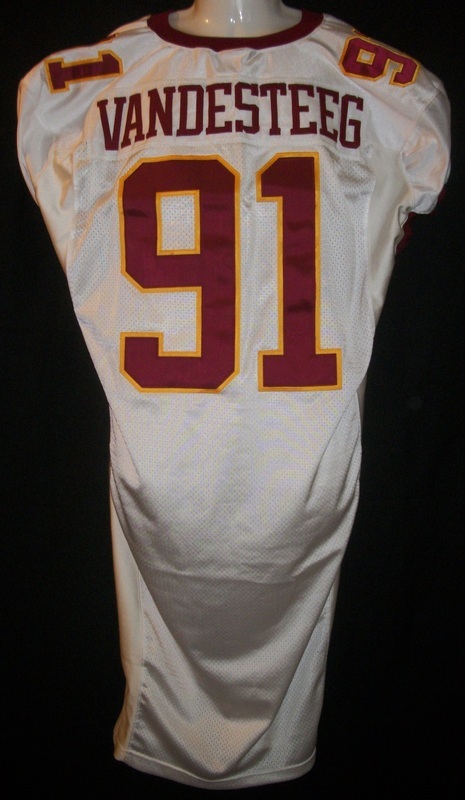 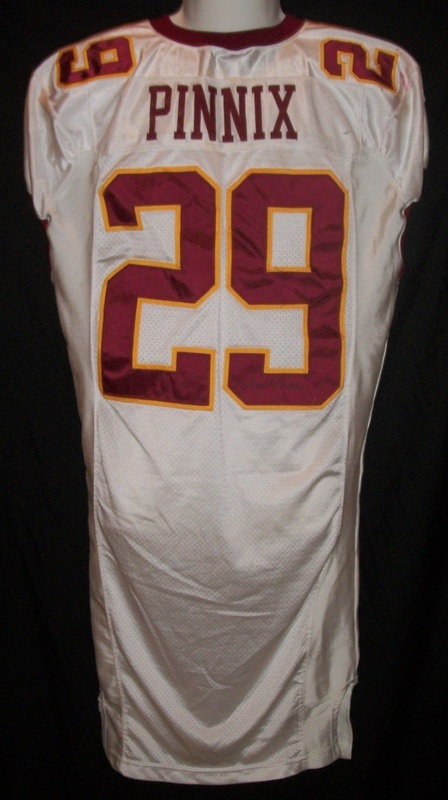 Minnesota Gophers Darrell Reid home jersey. 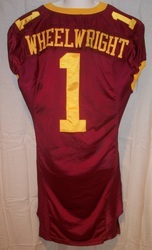 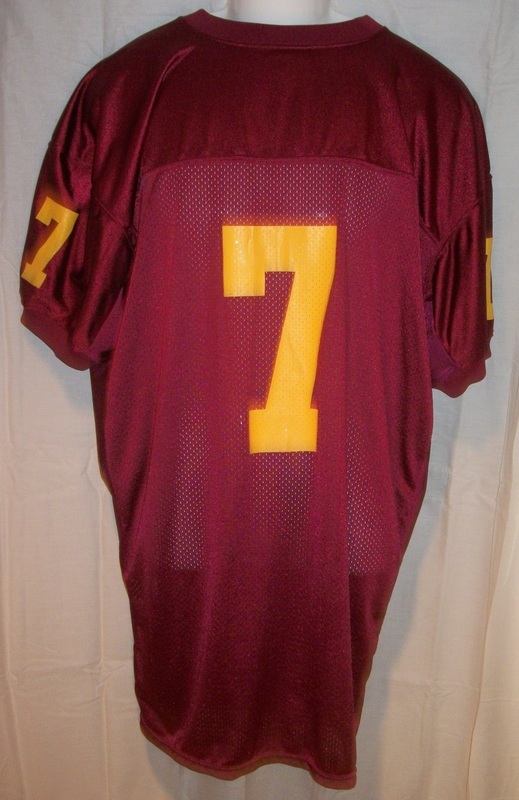 Minnesota Gophers Willie VanDeSteeg away jersey. 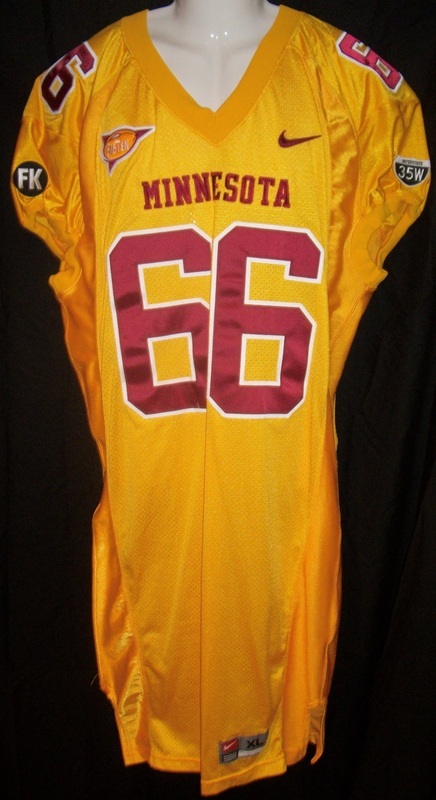 Minnesota Gophers 2007 Willie VanDeSteeg alt yellow jersey w/ Captain's C and 35W patch. 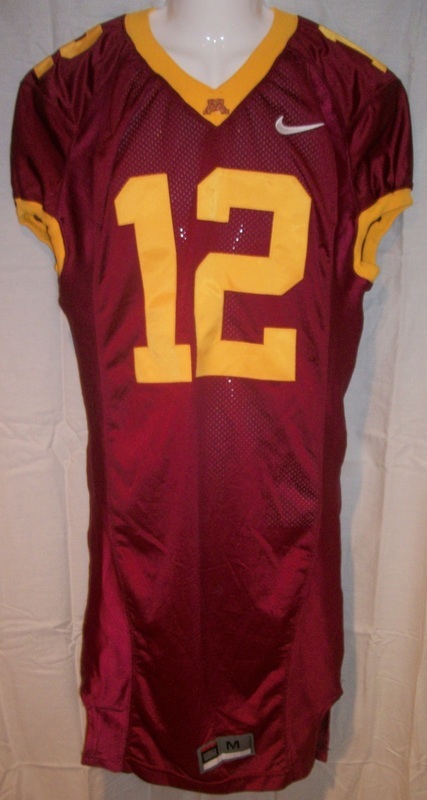 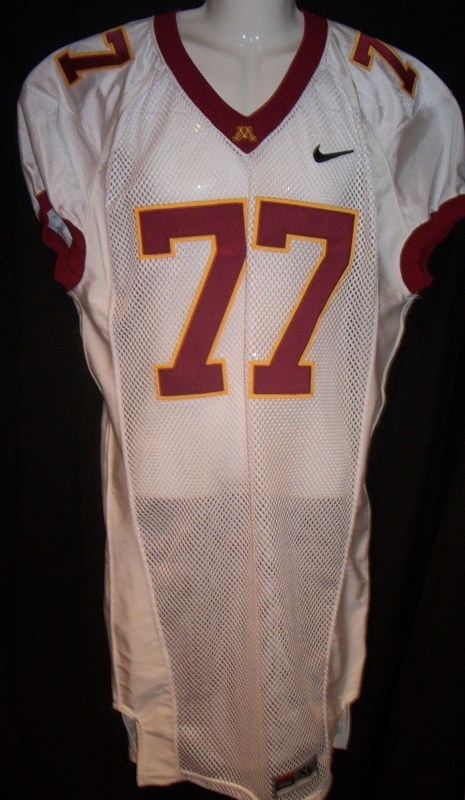 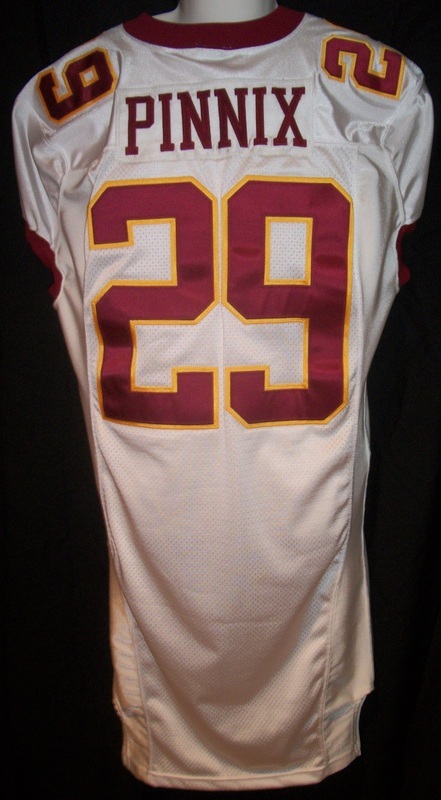 Minnesota Gophers 2006 Steve Davis Rose Bowl throwback jersey.